Do you have a temper? Have you ever broken things because you threw something or hit something too hard? Okay, to tell you the truth, I do have a temper. My parents, little brother, husband and college roommates will attest to that. Once I broke the towel rack in our hall bath because I thought it would be safe to hit things with a towel. A towel is soft, right? Well, it ripped the rack right out of the wall. I’m just being honest. Please, don’t think less of me. I’ve gotten much better about controlling my temper, but every now and then I still feel like hitting something. My mom knows this about me and she brought something to my aid when my parents visited last week. 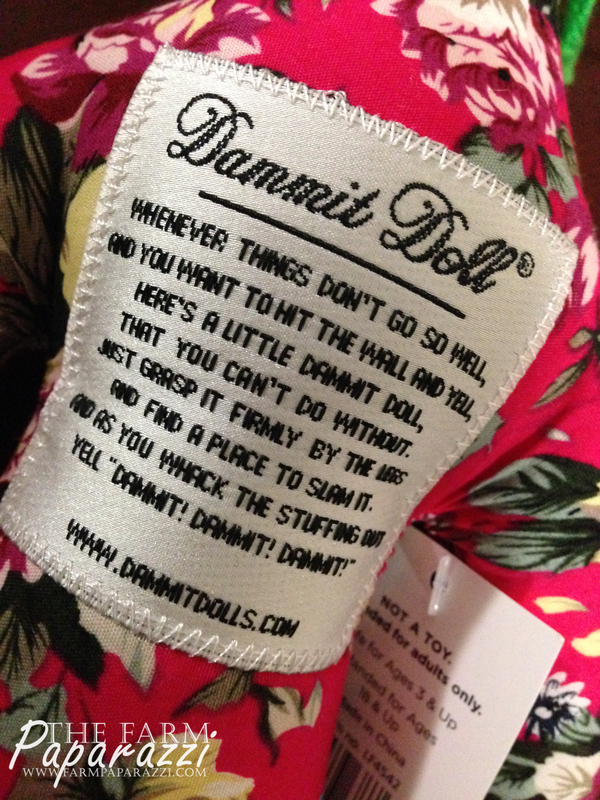 It’s called a Dammit Doll. We’re new best friends. 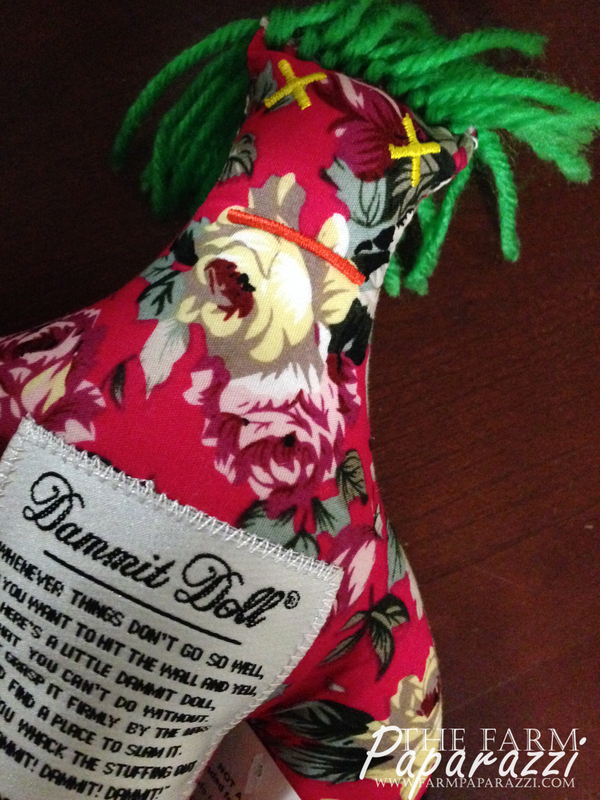 This poor little creature has one purpose…getting the stuffing knocked out of it. Short of tenderizing chicken breasts with a mallet, this is the best stress relief tool I’ve ever seen. 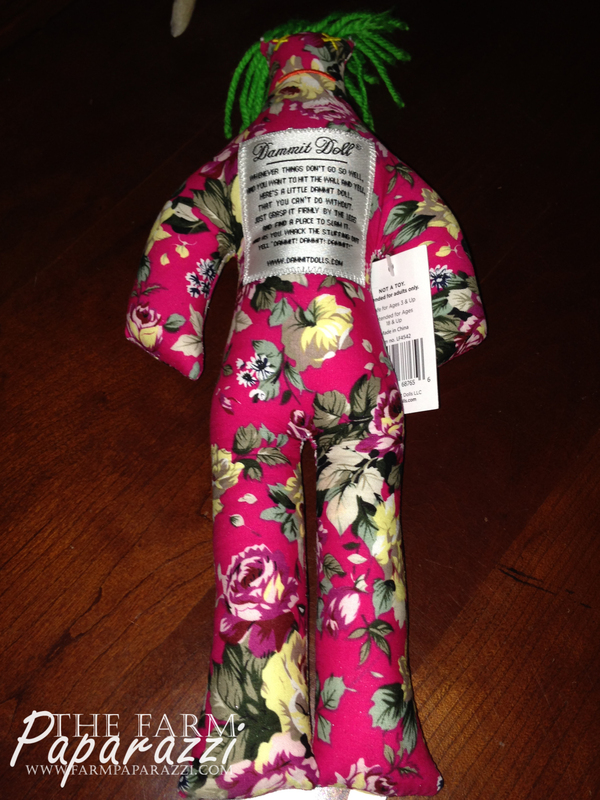 I haven’t used it yet for it’s official purpose (see I told you I was getting better at this self-control thing), but when I need it, my Dammit Doll will be there for me. Again, I knew I liked you. And perfect timing on your post, today was particularly rough. I too have a temper and wish I had a cool story like breaking a towel rack. Things were better for my aggression when I could play soccer 🙂 now I know what to ask Santa for christmas. Yes, the more we know about one another, the more we realize what kindred spirits we are, dear Angela! Oh, I do need that. I have ruined a curtain rod before. 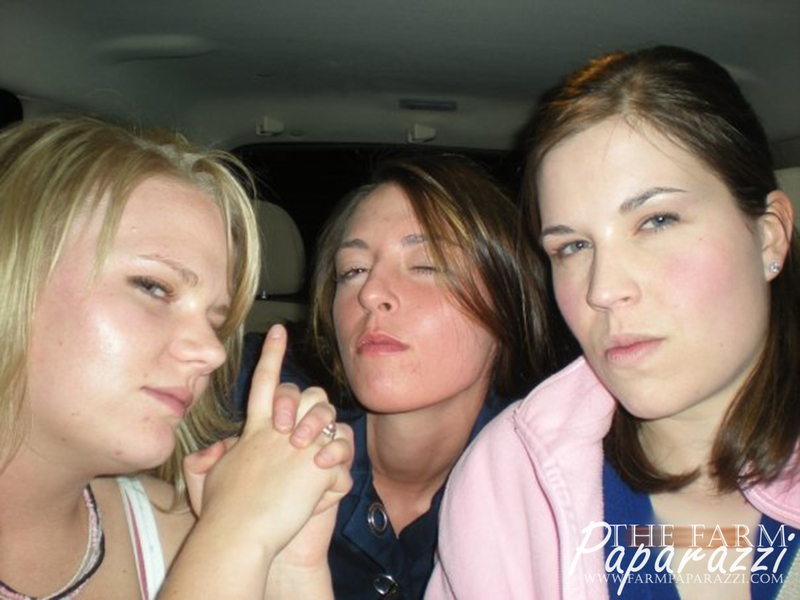 Yanking down the draperies just seemed better than causing bodily harm, right? In fact, I have had a run in with drapery hardware and drywall. Mercy. Now that I think about it, it’s a wonder there’s a curtain left hanging in this joint.